Buying a home is an exciting and complex adventure. It can also be a very time-consuming and costly one if you're not familiar with all aspects of the process. Having all the best information, the best people, and the best resources at hand is key to success in today's market! 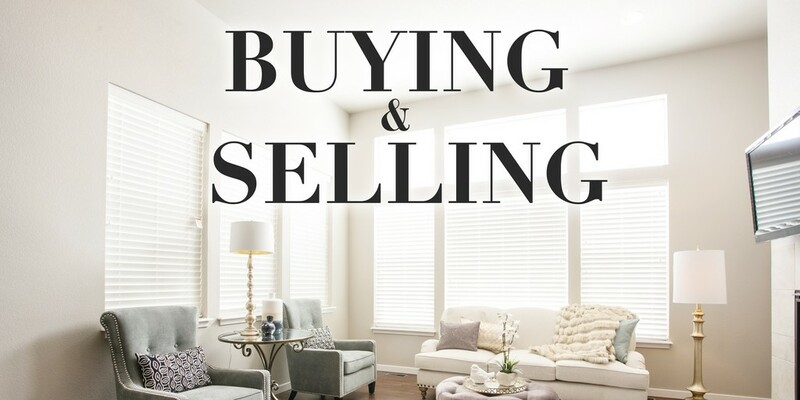 One of my specialties is representing the best interests of buyers in the Colorado Springs area throughout the home-buying process. My comprehensive services can save you time and money as well as making the whole experience more enjoyable. If you're like most people, buying a home is the biggest monetary investment you will ever make. So whether you're buying a starter home, your dream home, or an investment property… please do not hesitate to contact me! Providing you with comprehensive, top-quality listing service is my highest priority. So when you decide to sell your home, please contact me and let's get started!